4k00:45Blue sky, white clouds, day, weather. Very nice & panoramic aerial view beautiful cloudscape, soft relaxing blue in background. 4k00:15white clouds moving on blue sky. 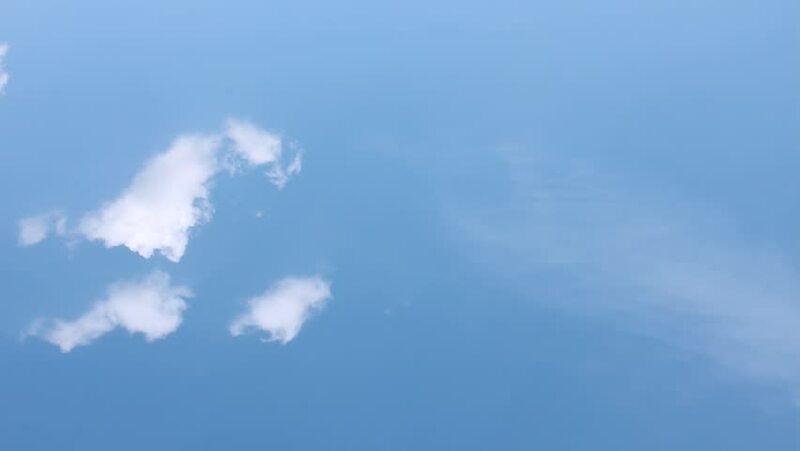 hd00:12Motion clouds in blue sky with sunny day, nature time lapse rolling, Towering Cumulus Cloud Billows Time Lapse, Beautiful white clouds soar across the screen in time lapse, 1920x1080, FHD. hd00:25Beautiful white clouds and sky in time lapse, sunny exotic relaxation time, clean horizon panorama, fluffy, puffy cloudscape, 1920x1080, Full HD. hd00:41Traveling by air. View through an airplane window with cloud, Beautiful soft clouds on blue sky background.